If you are based in Essex, London or Kent our Essex confined space courses are in a convenient location for you. Close to the A13, M25 and Dartford Crossing, our Essex training centre is easy to get to from Essex, Kent and London. Offering 1 day safe entry and escape BA, 2 day safe entry and full working BA and the 3 day high risk confined space training. Our trainers can come to your site and train your team all at once, saving you time and money. Speak to our training team and they can explain the best way to do your training and give you a competitive price, training can include equipment if necessary. Training your group together can save you over £500! 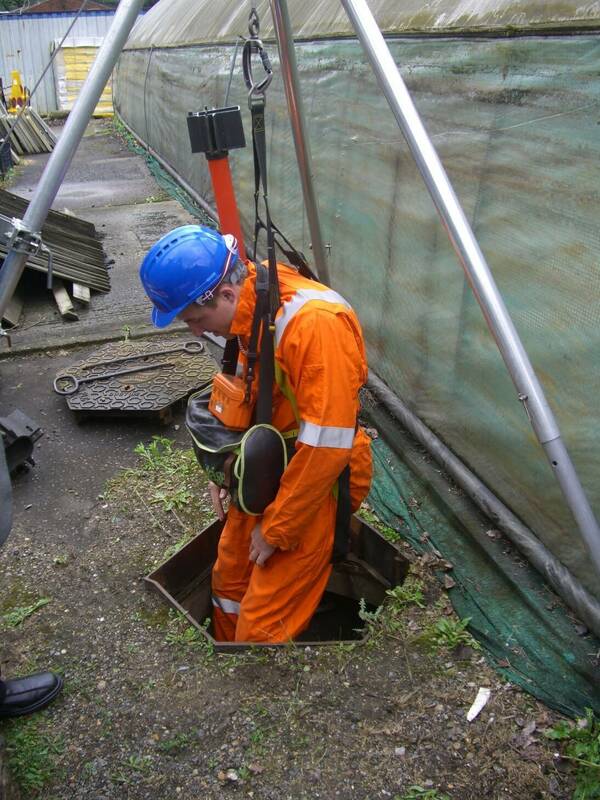 Visit our confined space page to find your nearest upcoming courses. *Course content varies by course and location.